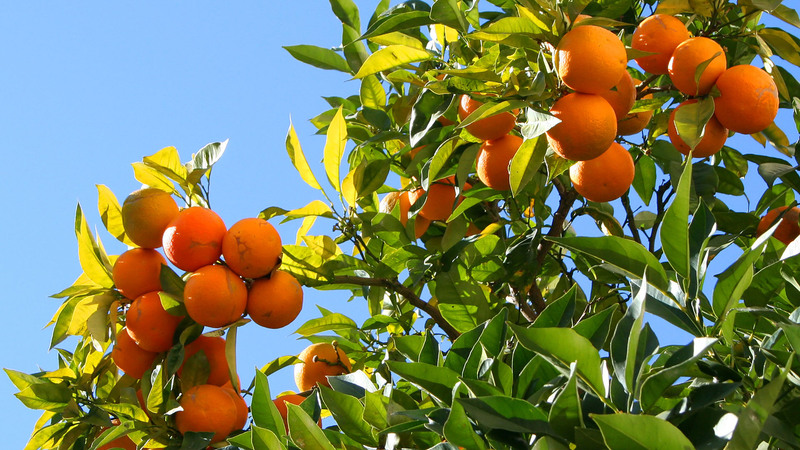 Gefra was established in 1953 by a decorated WWII veteran who within a decade had become the largest citrus exporter from Greece. With the 3rd generation at the helm and the fourth well on its way, Gefra is present in most European markets, continuously reaffirming its status of preferred supplier. Gefra can boast about full traceability, continuous residue testing and quality assurance team consisting of the best people in the field. Gefra takes pride in abiding by its social responsibilities. We recycle waste, reduce water usage and emissions and are ethically audited. We are totally dedicated to meeting your needs with impeccable service and outstanding product quality.